I thought this book would take me at least a week to read, but I ended up reading it all in one day! 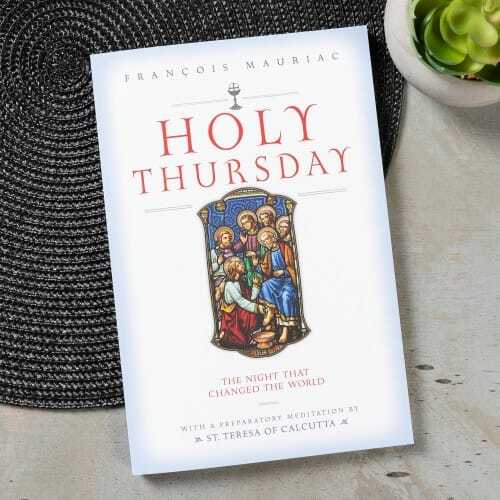 Francois Mauriac's writing style is very straight forward and true to the Gospel, but he provides beautiful meditations on the importance of Holy Thursday and what Jesus accomplished that night. I'll be looking at Holy Thursday with more reverence after reading this book!